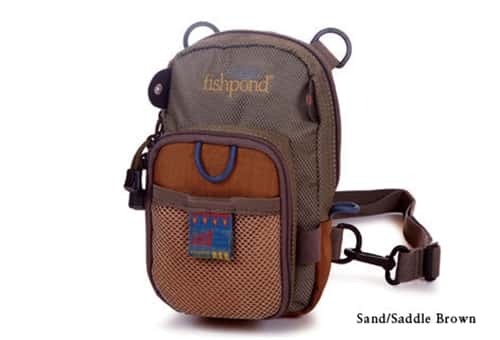 A classic from Fishpond the San Juan Vertical is for the minimalist that needs chest pack basics allowing for light travel. The San Juan Vertical will make you feel comfortable you’ve still got everything you need in a chest pack. Padded neck strap included.